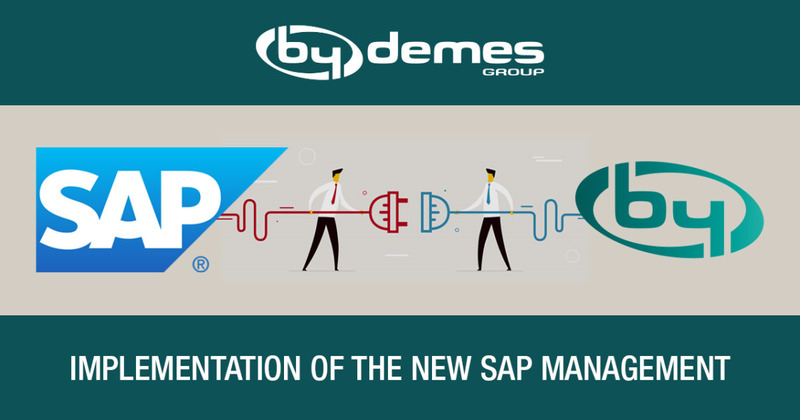 We inform you that due to our business growth experienced in recent years and our constant process of international expansion, BY DEMES GROUP has decided to implement SAP, the ERP management system leader in the market, with more than 40 years of experience and present in more than 120 countries. The new SAP management system will help us improve our customer service, by being more efficient and with a more personalized treatment. We are currently in the implementation stage, and due to this some users may experience delays in the management of their orders and slight effects on the information of our online store, at the level of stocks and dates of supply, etc. We apologize for any inconveniences caused in the coming days and we ask for your patience until the full implementation is complete.